Marc Cameron spent twenty-nine years in law enforcement, serving as a uniformed police officer, mounted (horse patrol) officer, SWAT officer, and detective. In early 1991, he accepted a position with the U.S. 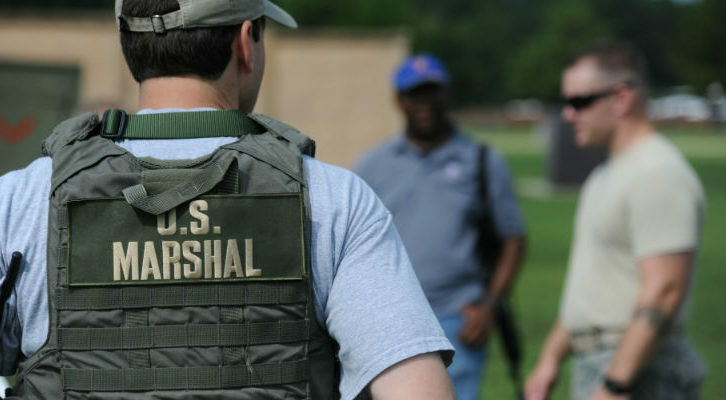 Marshals Service where he moved through the ranks to finally retire as Chief of the District of Alaska. Specializing in dignitary protection, his assignments took him from rural Alaska to Manhattan, Canada to Mexico, and points in between. A second-degree black belt in jujitsu, he often teaches defensive tactics to law enforcement agencies and civilian groups. Cameron is conversant in Japanese and travels extensively researching his New York Times bestselling Jericho Quinn novels, which have been nominated for both the Barry and Thriller Awards. A Texas native, he lives in Anchorage, Alaska. His next Jack Ryan novel, TOM CLANCY OATH OF OFFICE, is on sale November 27. Follow Marc Cameron on Facebook @MarcCameronAuthor.